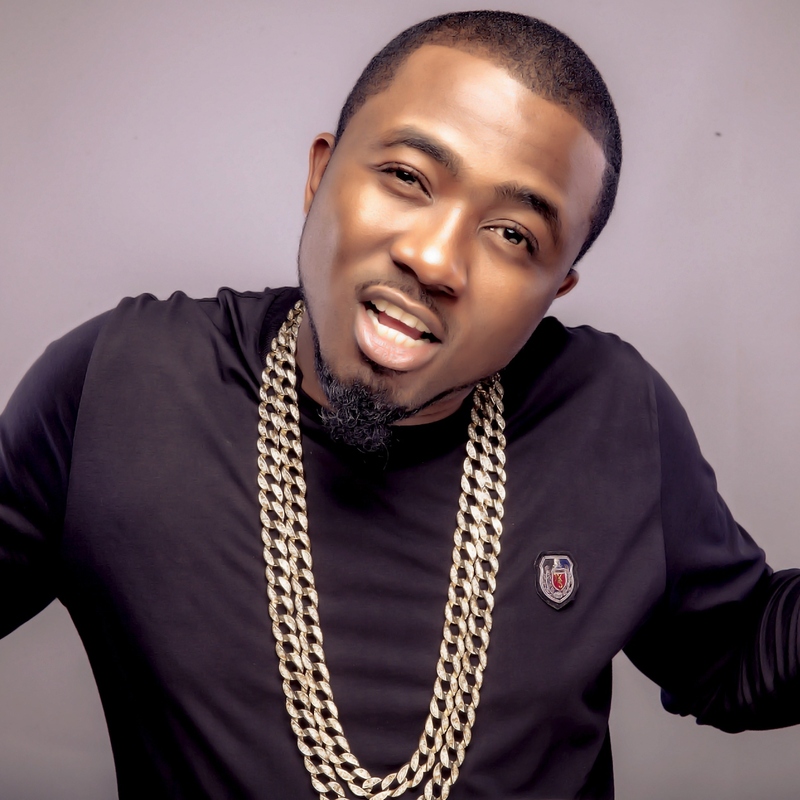 Nigerian songwriter and rapper, Ice Prince in a recent interview talked about the kind of relationship he has with God and his encounter with Jesus. The “Super Cool Cat” CEO made this revelation in a recent interview with PM News while also urging his fans to also embrace a close relationship with God. Ice Prince who disclosed that he dropped out of school because of his inability to fund his tertiary education said disclosed that his book titled: “The Nigerian Dream” was released to tell his stories, give out details that people were not aware of and about his struggling days, with the purpose of motivating everyone. “You probably won’t know I dropped out of school for some N20,000 back in the days. Growing up in Jos at some point, I had to make palm sandals and be a table attendant to survive. Little things like that and more are detailed in this book,” he said.